The upcoming royal wedding not enough to take your mind off the economy? Maybe you suspect it was a put-up job by Obama as a distraction? Maybe you just can’t look because she’s wearing Di’s old ring? (Is that some kind of warning? Who thought of that?) Never mind—sale prices work every time. And just in time, too, Clos LaChance Winery of San Mar-tin, Cal. is unloading its Cabernets at fire-sale prices. Quantities are limited, or so they say. In fact, that’s what everybody says about every sale. On the other hand, at these prices the smart money won’t be dragging its feet. 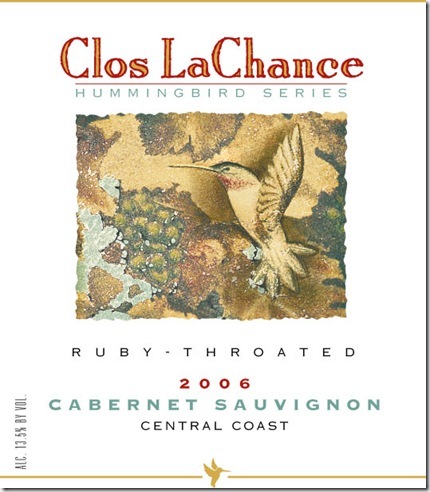 The Hummingbird Central Coast cabs are now on offer for $5 a bottle (72% off the $18 retail price), the Estate Cabernet is only $10 (70% off $35 retail) and the Special Select Series Cabernet is but $15 (60% off $40 retail). Such prices call for case purchases, and let’s hope they represent generosity rather than desperation. 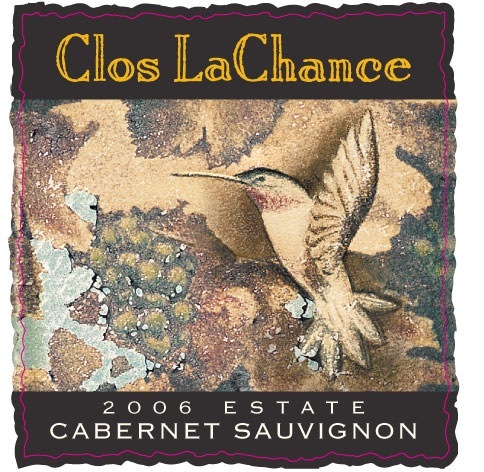 In any event they are guaranteed to delight the glad consumer; “More!” was the encouraging if monosyl-labic response of Thirsty Reader, who notes that free with every bottle you get a lovely print—suitable for framing, if you have especially small fingers—of a hummingbird on the label. That turns out to be Not Strictly Accurate, which happens to be our friend Thirsty’s middle name. The Special Select Cabernet has a skimpy little bit of a label with no ornithlogi-cal decoration on it at all. Well, you can’t have eve-rything, can you? For example, state legislators suf-ficiently independent of the mighty and incredibly well financed Three-Tier Lobby to pass laws allow-ing direct-to-consumer sales. 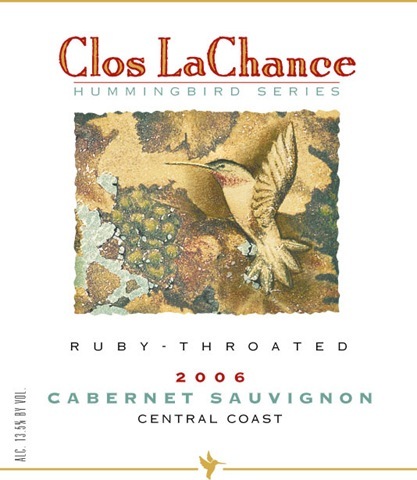 Citizens so blessed as to be living in the less backward states of our Re-public can order online (closlachance.com/wines) or by phone (408 686 1050).